Anti vibration feet are specially designed to absorb vibrations and shocks in both horizontal and vertical directions. They have accurate height adjustment and a high adhesion to the floor. Ideal for applications such as cutting and bending machines, lathes and injection moulding machines. 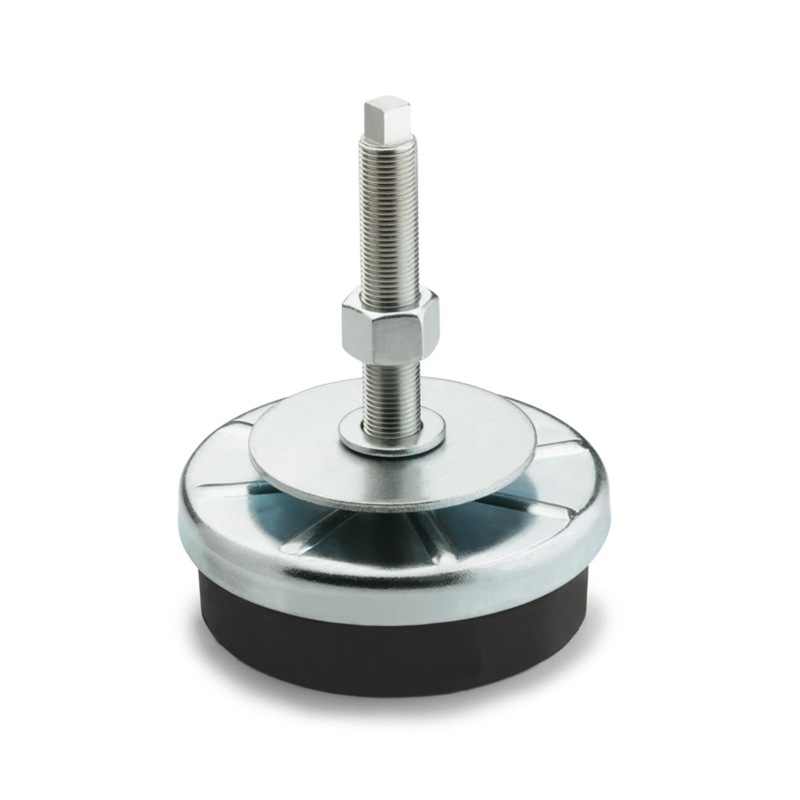 Anti vibration feet are available with thread diameters of M12, M16 and M20 threads.